Buy Sun Valley Maple online. 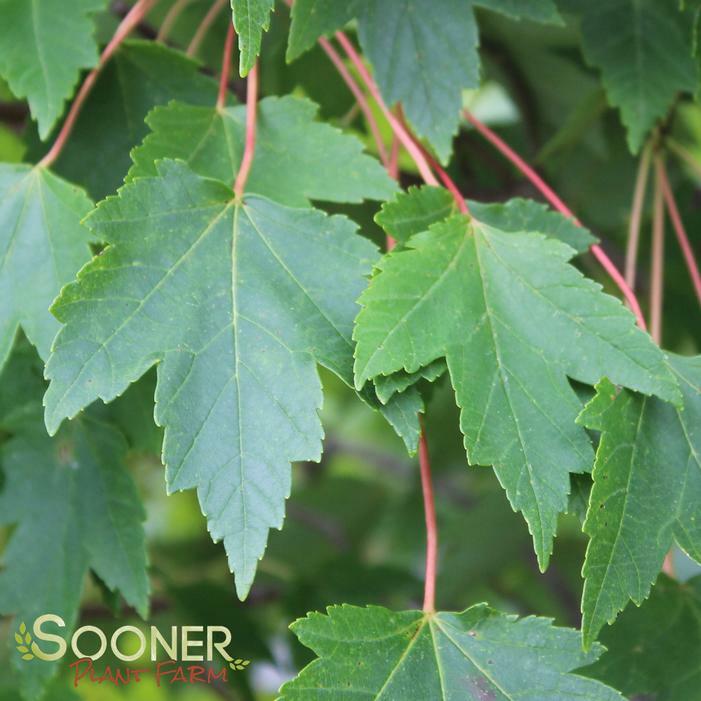 Sun Valley Red Maple is cross between Red Sunset and Autumn Flame produces a moderate ovate crown with leaves 4" long, 4 ½" wide. Brilliant green summer colored leaves, change to beautiful fluorescent orange-red in the fall. A great new tree for lawn or street planting. Thick leaves maintain a clean appearance with minimal tatter. A real winner in the line of Red Maples For USNA info and photos Buy click here. online.